Seeing Kanada spelled this way may look funny to us, but not to the German leisure travel market! 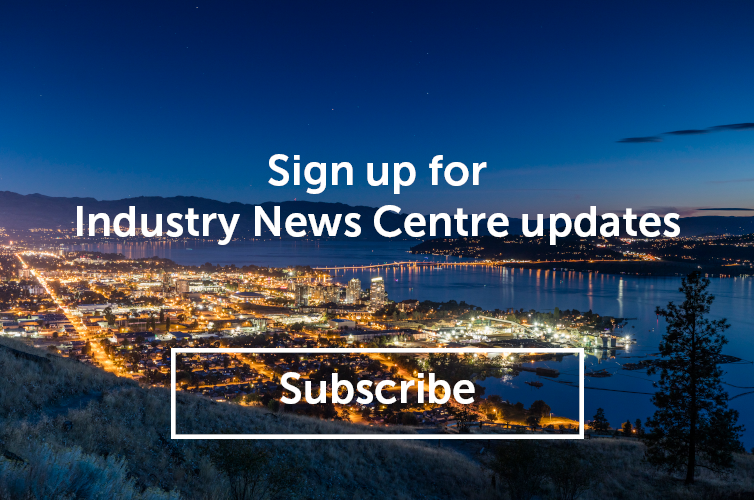 Tourism Kelowna works closely with the Air Service Development Group to support flights and generate in-bound seat sales with leisure travelers in new and emerging markets. Recent efforts have put Kelowna and the Okanagan Valley in front of German customers to create awareness and generate demand for 2015 spring/summer travel on flights between Frankfurt International Airport and Kelowna International Airport via Calgary International Airport. 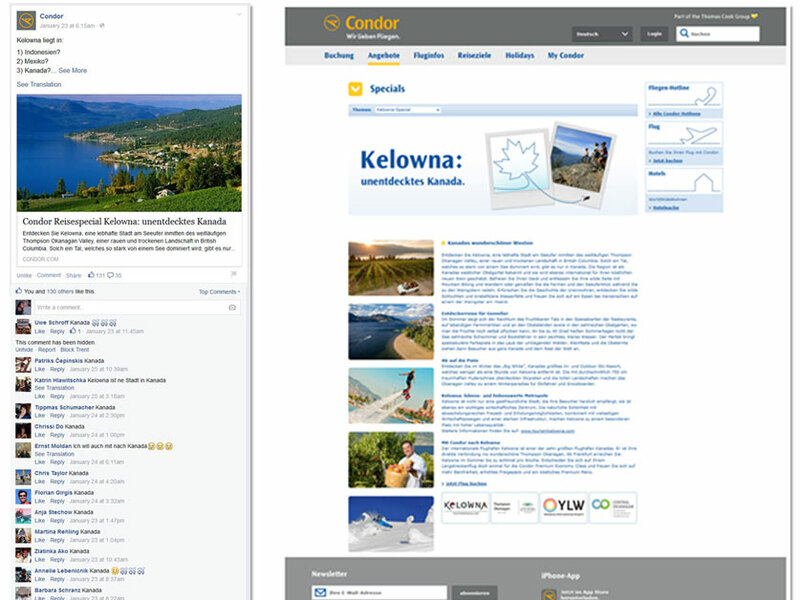 As a result, www.tourismkelowna.com website sessions from the German market have increased 76.28% since the campaign began.